Home Can Your Cosmetics Kill You? It was a beautiful sunny day in Barcelona in August 2006 and it was a busy at the Universitari del Mar hospital. At least, it would’ve been a perfect day had the personnel of the Intensive Care Unit not been fighting to control the outbreak of a nosocomial infection (a disease originating in a hospital) in their unit, trying to save patients’ lives and trying to find out the origin of the infection. It would have been a better day if they hadn’t been on the verge of discovering that they had inadvertently used cosmetics that almost killed their patients. 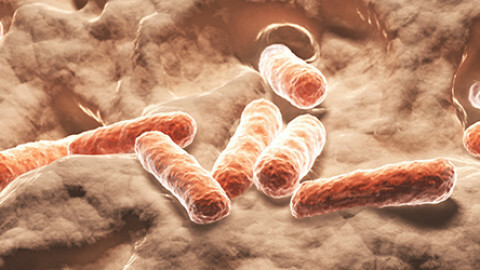 Five patients were in critical condition because of bacteremia (the presence of bacteria in their blood), lower respiratory tract infection and urinary tract infection. But hospital workers were clueless as to where this infection had come from. It took a long time, hours of intensive work and investigation, as well as leading to additional costs and huge damage to the reputation of the hospital before they figured it out. Eventually they narrowed down all the infections to one single strain of bacteria known as Burkholderia cepacia, a Gram-negative bacteria that normally lives in soil and water. It’s also able to spread from person to person and it is extremely aggressive and harmful to patients with a weakened immune system. But the one thing no one had counted on was where these microbes had originated. These aggressive bacteria were hidden in a bottle of moisturizing lotion which the Intensive Care Unit personal applied to their patients. It would be logical to think: “Of course you would find bacteria in a place like a hospital – if bacteria are present in the hospital they could easily enter an open bottle of lotion”. As it turned out, these microorganisms were not introduced into the lotion in the hospital. Further investigation of sealed bottles of the same batch proved that the lotion was originally contaminated from either production, shipment or storage. Thankfully this case had a happy ending and hospital personnel could control the infection, avoid further cases of infection and most importantly – nobody died. But can your cosmetics kill you? Sadly, there are other cases of poorly preserved cosmetics that don’t have such a happy ending. One very sad case which caused an infection and one case of death was the outbreak of an infection in another clinic caused by an infected shampoo. Patients visited the clinic’s hair salon, to be shaved before starting their chemotherapy. The shampoo used there was contaminated with Pseudomonas aeruginosa, a Gram-negative bacteria found in water, soil and even skin flora. 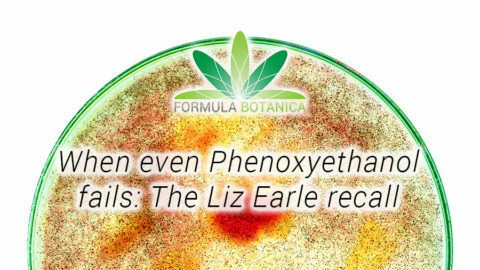 The shampoo caused severe infection with one fatal case. This is the nightmare of every cosmetics manufacturer. Not only would this be awful for the people involved, but it would also spell a sad ending to the small business of a formulator who doesn’t have the same financial and legal support as most multinationals in order to cool down the media and protect their image. You should never risk the health of any of your customers by selling unpreserved cosmetics. The repercussions do not bear thinking about – as well as potentially harming the people who buy your products, you may end up dealing with legal sentences or worse. Nobody is really passionate about preservatives. 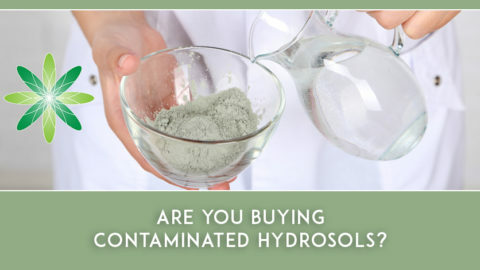 After all, they are the most boring part of each skin care formulation. And you, as a natural and organic skincare manufacturer or formulator probably like them even less than most people. But keep in mind that a majority of your customers who have decided to use natural and organic skincare and are ready to pay the higher price for that skincare, are often people with a weakened immune system. 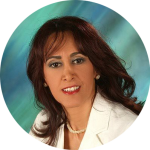 Your customers may include diabetic patients, patients diagnosed with cancer, people suffering under chronic skin disorders such as eczema, neurodermitis, psoriasis and more. What a healthy body can tolerate might be dangerous (in the worst case even fatal) to those customers. We strongly encourage you to preserve all of your skincare products adequately. Thankfully this is now the law in most countries that have adequate cosmetic regulations, but there are still many formulators out there who believe that selling an unpreserved water-based cosmetic is better and healthier. 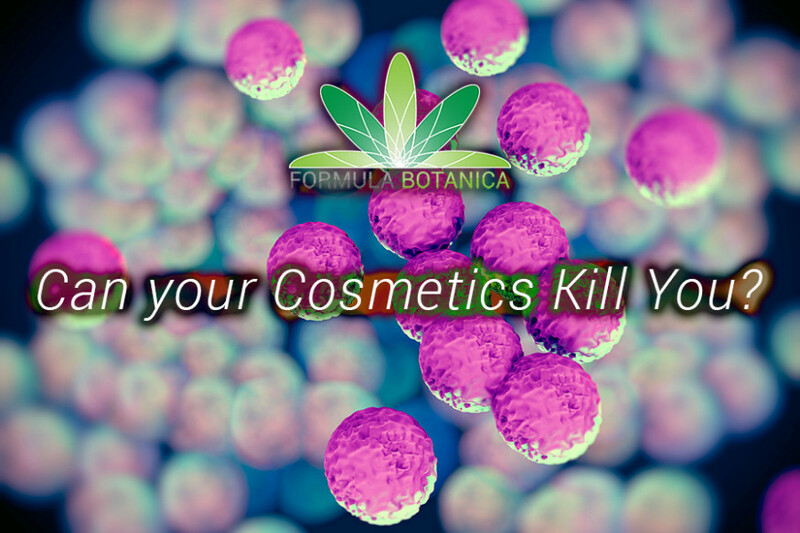 Formula Botanica may be an organic skincare school, but that doesn’t mean that we don’t want you to formulate safe and stable cosmetics. 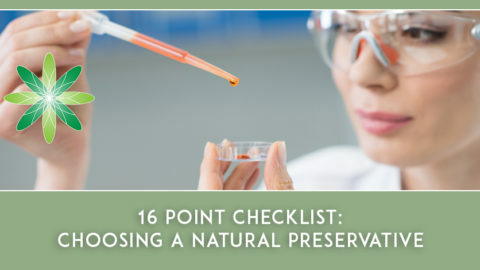 Applying 1-2% preservative (even a ‘chemical’ one) is worth it in order to save a life and to protect your ingredients and formulations from contamination. Using a preservative is a necessity, not an optional extra. We now teach our Certificate in Natural Cosmetic Preservation, where we show you exactly how to formulate your products so that they are safe, stable and still maintain their natural or organic status. 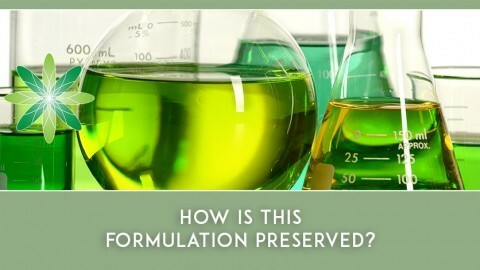 How do you feel about preservatives? Do you use them? Tell us in the comments below! I absolutely can not formulate water based products without preservatives, even some any hydrous products need preserving especially if they can come in contact with water during their usage. 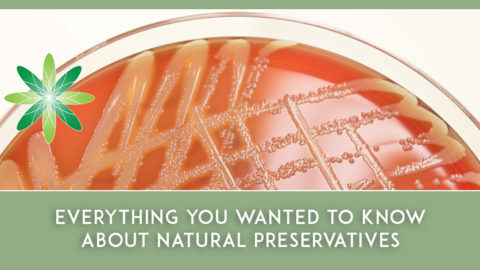 The use of preservatives is essential in most products to prevent product damage caused by microorganisms and to protect the product from inadvertent contamination by the consumer during use, without preservatives, cosmetic products, just like food, can become contaminated, leading to product spoilage and possibly irritation or infections. First, even with a preservative, your product is still a healthier alternative to commercial products because the remaining ingredients within your product are natural or gentle. Second, you won’t use unnecessarily high levels of preservatives like most commercial manufacturers use. 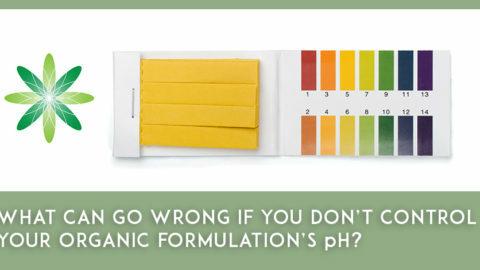 Your options will be based on your formulation and what it contains. Essential oils are the most natural antimicrobials you will find. Some natural product manufacturers have successfully used oils such as tea tree or combinations of various essential oils to maintain product integrity.